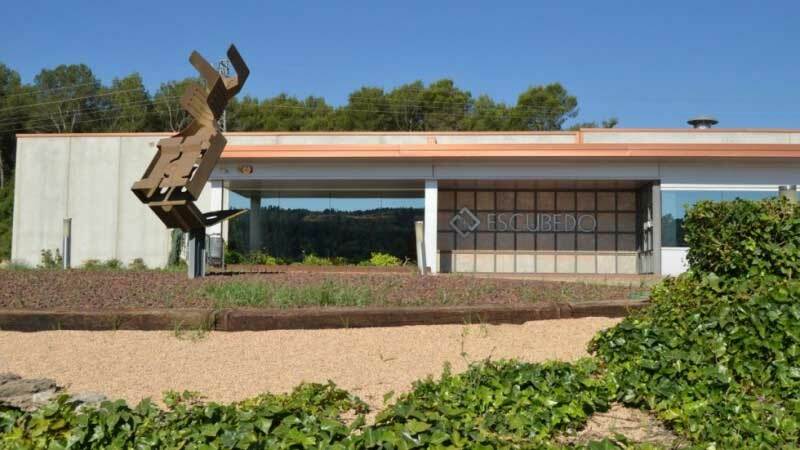 ESCUBEDO was founded more than 40 years ago in a little facility in Santa Coloma de Gramenet, but in only a few years, in order to achieve a rational productive process it must move to a new facilities in Riudellots de la Creu, in Girona. The commercial offices remained in Barcelona. Today, the Company Headquarters are located in Riudellots de la Creu, in a modern factory that develops and makes products with the highest quality levels required by market. Today we talk with Jordi Escubedo to know a little more about this company, worldwide reference in electric connectors. Metalcam.- Which is the key point of your successful market positioning? The capability to offer our customers complete solutions to their needs, always with the highest quality and competitive prices. 150 excellent professionals are working in our company all around the world, which allows us a perfect control in any step of the productive process, with our own departments for matrix design and production. In addition we select only the best suppliers, for raw material, machines or informatics systems, like Fikus Visualcam, that allows us to reduce development and productions costs. Metalcam .- How you would define your relationship with customers? Is this a key element for success in the current market? Absolutely. 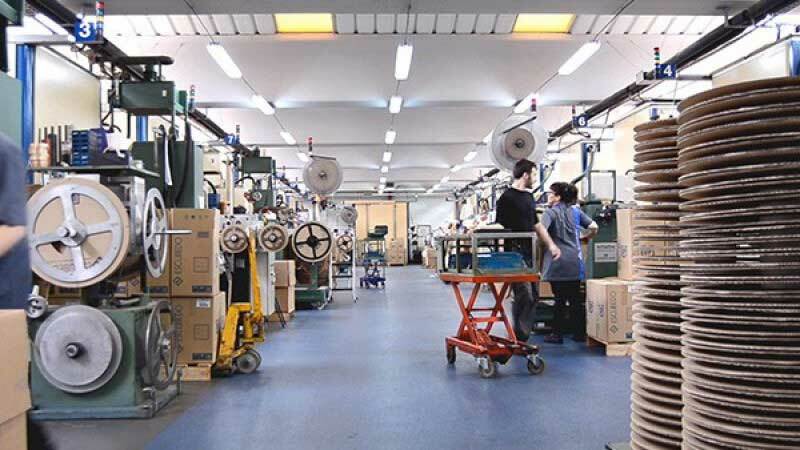 We are convinced that relationship with customers is, and must be of mutual cooperation; as suppliers of final products parts, we are collaborators in the product success y we feel committed with quality and price standards, contributing ensuring that our products are adapted to the market exigencies. But also, our customers allow us to be present with our products in 45 countries and said proudly that we have supplied products for main wiring of almost any car maker in the world. Metalcam.- Grupo ESCUBEDO is an electric component supplier for two different industrial sectors, automotive and white line electric appliances. From your experience, are there big differences between them? Obviously, any industry has its own way to do. Automotive is focused in platforms and concrete projects with a high technology added value, and electric appliance sector, with common solutions for many makers, offers the possibility to develop and distribute global products. 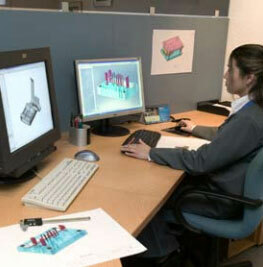 Metalcam.- Our readers would like to know how Grupo ESCUBEDO has managed the economic crisis? 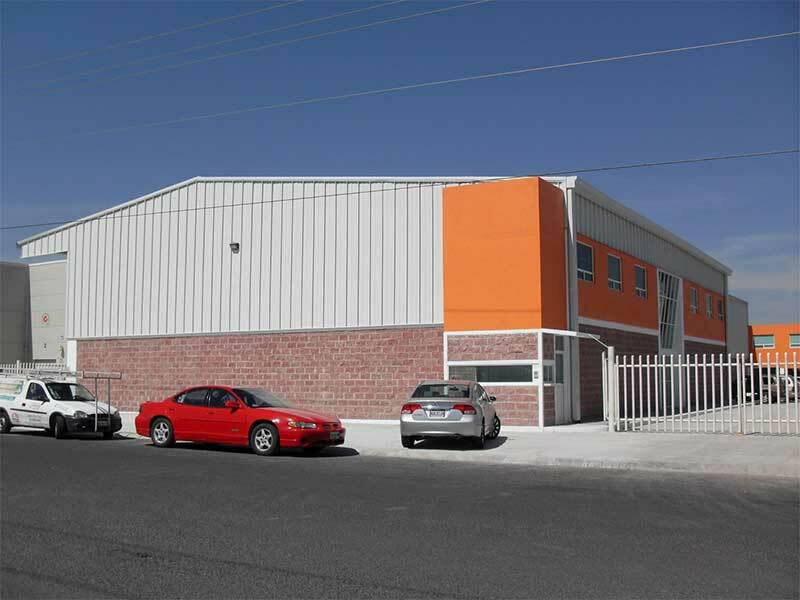 This economic crisis arrived some time later of our international expansion start-up arranged with the creation of ESCUBEDO MEXICO in 2000; this subsidiary had been created to attend the automotive industry demand, and the achieved success pushed us to build-up a second subsidiary in Brazil in order to satisfy the South-American market. Obviously, the economic crisis motived us to reinforce our activities in emergent and consolidates markets. In consequence, in 2009 we placed our activity in Turkey through ESCUTURCO subsidiary addressed to electric appliances (white line). Finally, since last year, Grupo ESCUBEDO has a stronger position in Europe thanks to our subsidiary in Sweden that reinforces our presence in North-Europe. More than 65% of ESCUBEDO business is exportation. Metalcam.- In 2009 born ESCUTURCO, one ambitious objective addressed to Turkey market of electric appliances, the worldwide leader in the white-line. Turkey has become the main maker in Europe of electric appliances and, consequently, our presence in this market was absolutely necessary for our global development. Currently we have there to stamp line to supply the main Turkish makers. Sectors like metal cooking use massively solutions proposed by ESCUBEDO. Metalcam.- Finally, what expectations has Grupo ESCUBEDO for the future? We must continue increasing our international presence attending our successfully internationalisation policy and maintaining a proximity relationship with our customers. In technological terms, we also need to incorporate the most advanced solutions for our production, which allow us to maintain our high technological capability to offer our customers products adapted to the market demand.